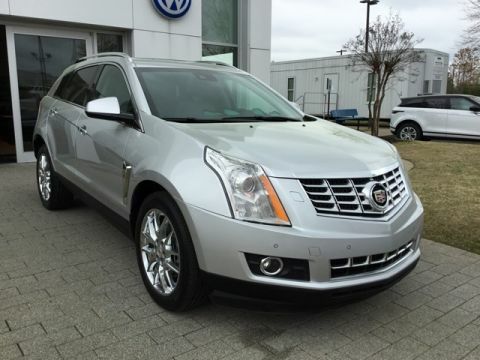 This was one of our courtesy vehicles. 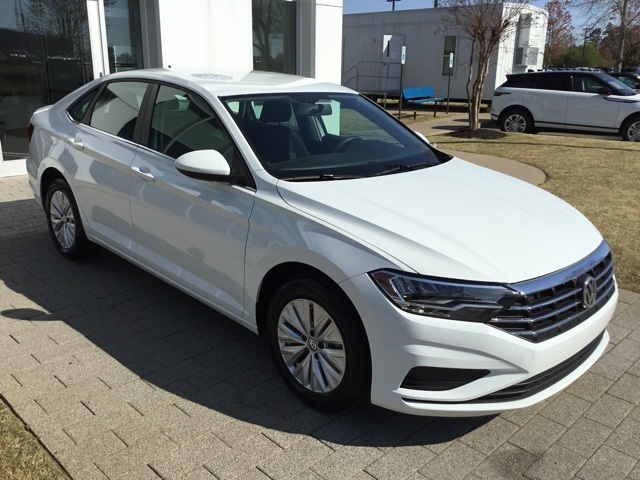 It is Certified with America's best warranty 7 year 84k mile bumper to bumper backed by Volkswagen. 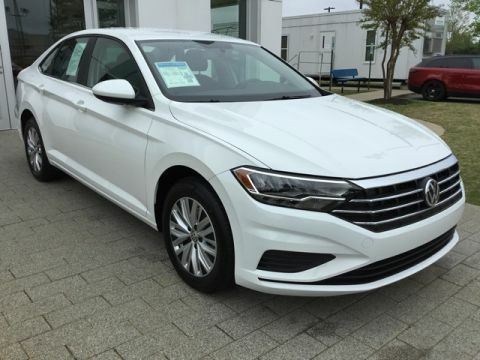 Save thousands and take this one home today! 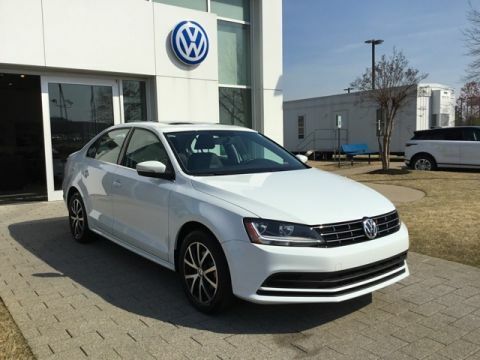 Pure White 2019 Volkswagen Jetta 1.4T S FWD 8-Speed Automatic with Tiptronic 1.4L TSI 4D Sedan, Pure White, Titan Black w/Cloth Seat Trim, ABS brakes, Electronic Stability Control, Illuminated entry, Low tire pressure warning, Remote keyless entry, Traction control.